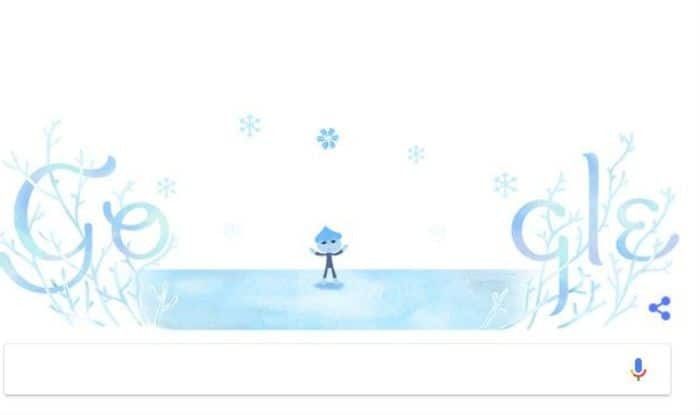 Google celebrates the winter solstice of 2018 with a doodle as December 21 is the first day of winter and the longest night of the year for the Northern Hemisphere. The moment at which Earth’s axis tilts the Northern Hemisphere farthest from the sun’s warmth. Today, the sun will be at its lowest position throughout the Northern Hemisphere sky. People around the world actually celebrate the astronomical milestone every year for centuries. The winter solstice is also known as midwinter. It is the shortest day of the year and the longest night of the year. The winter solstice is particularly special in 2018 as December has a full moon, also known as Cold Moon. It will be visible in the night sky along with the Ursid meteor shower. Earlier, people on the Earth built monuments to follow the sun’s yearly progress, for example, Stonehenge in England. At sunrise at Stonehenge on the longest day of the year, the rising sun appears behind one of the main stones, creating the illusion that the sun is balancing on the stone. The monument was closed for 16 years and in 2000, the site was reopened to the public. At this time of year, each day is about 24 hours, 30 seconds long. It’s because Earth is nearing its closest point to the sun in its elliptical orbit.